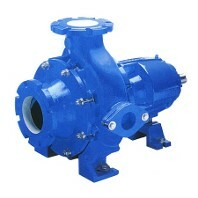 The Torus recessed impeller pump has large internal passages for handling solids up top 8" diameter. 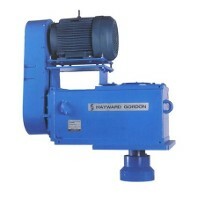 The Ni-Hard construction easily handle highly abrasive liquids. 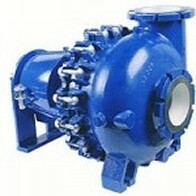 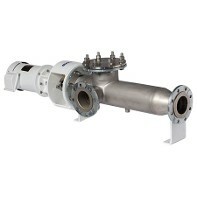 The pumps are also available in stainless steel or cast iron for clean fluids. 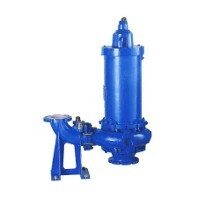 The pump features abrasion resistant materials of construction and a low cost, sacrificial wear element that protects the casing. 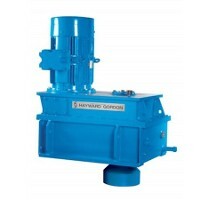 The XCS pump offers a unique set of advantages handling thick sludges, abrasive slurries, large or stringy solids, shear sensitive fluids and delicate materials. 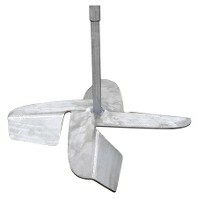 The open channel impeller combines gentle, clog-free operation with high efficiency and non overloading characteristics. 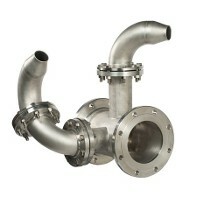 Hard metal, wear resistant construction in Ni-Hard or High Chrome for long abrasive service. 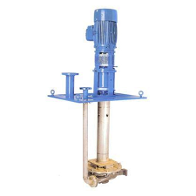 The CHOPX chopper pump performs the dual function of chopping and cutting, protecting the pump from clogging. 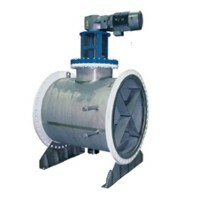 They are ideally suited for applications requiring reduction of solids or protection of downstream equipment. 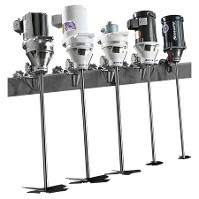 Eliminates the need for a separate grinder device.